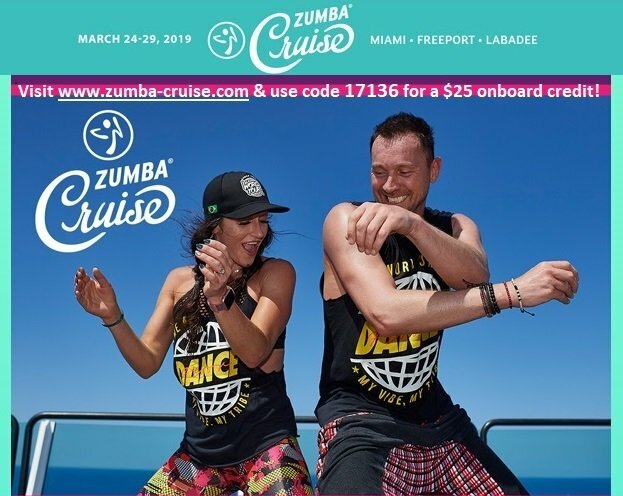 Zumba Cruise 2019! Use code 17136 to receive $25 onboard credit when you book! Registration is open for the 4th Annual Zumba Cruise! 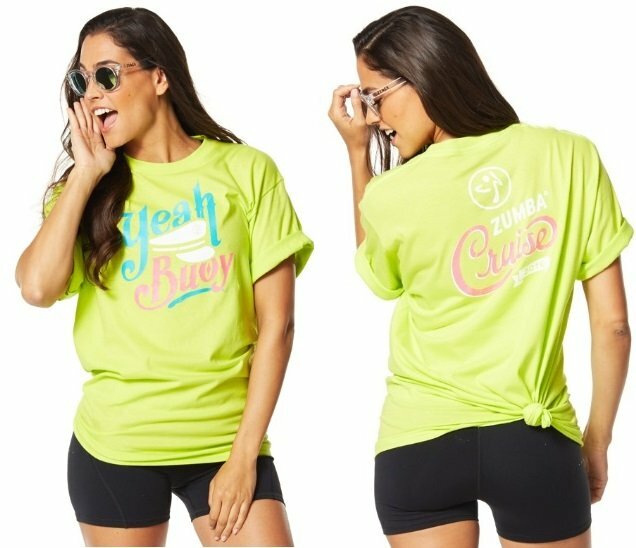 Plus BONUS: All non-ZIN members who book their 2019 Zumba Cruise using code 17136 will receive a Zumba Cruise T-Shirt (2016 edition, but still fantastic!)! (non-ZIN members only) 6 Available! Please take a screen shot when using code 17136. 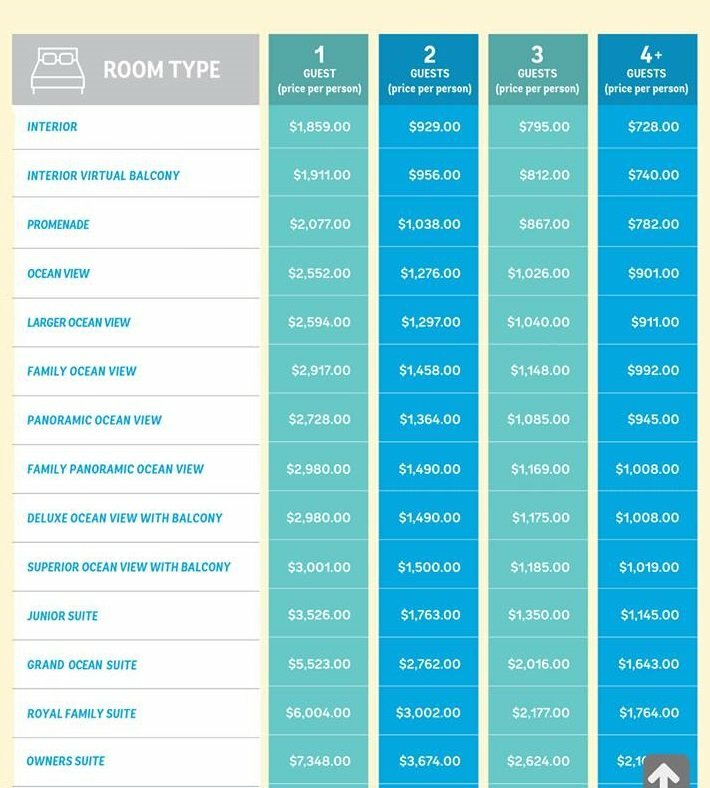 After you book your cruise, please e-mail Leslie at: thezumbashop@verizon.net with your name and the date that you booked your cruise with the screenshot! Official Zumba Cruise featuring Beto Perez, creator of Zumba Fitness! parents. Everyone is invited to attend and join the fun! This is a vacation of a lifetime! Fun! Fun! Fun! Official Zumba Cruise T-Shirt! 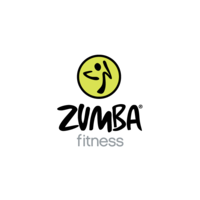 Use Cruise Reward Code 17136 when booking and e-mail Leslie: thezumbashop@verizon.net stating your name/address and the date that you booked your cruise (non-ZIN members only (non-instructors)).